Polylactid Acid (PLA) is a bio-degradable plastic produced out of renewable raw materials. This makes PLA one of the most ecofriendly filaments for 3D printing. 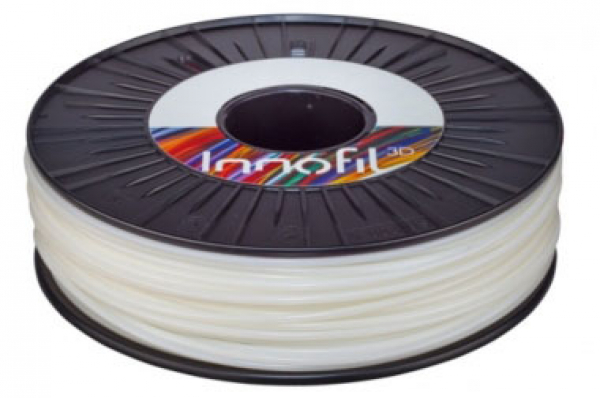 The filaments from Innofil3D are among the most reliable filaments on the market. Due to the careful selection of pigments, constant and strong colors can be ensured. Additionally, the diameter tolerance is very low which creates an even surface of the printed object. In contrast to ABS a heating bed is not absolutely necessary when working with PLA as it shrinks less when cooling down.